Megan Meyers has a foolproof plan to reinvent herself at her new school. Good-bye, dorky math nerd; hello, friend magnet! But her first day at Saguaro Prep starts off weird to the tenth power. 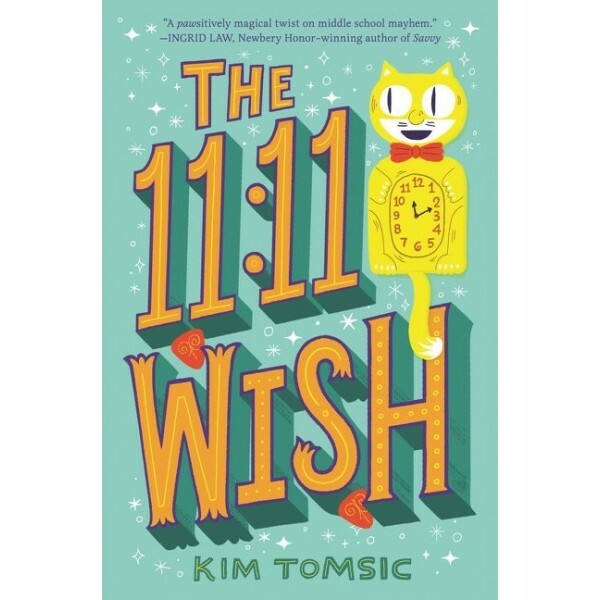 When she's dared to "make something exciting happen," Megan is thrown into the middle of an epic power struggle between the two seventh-grade Spirit Captains. 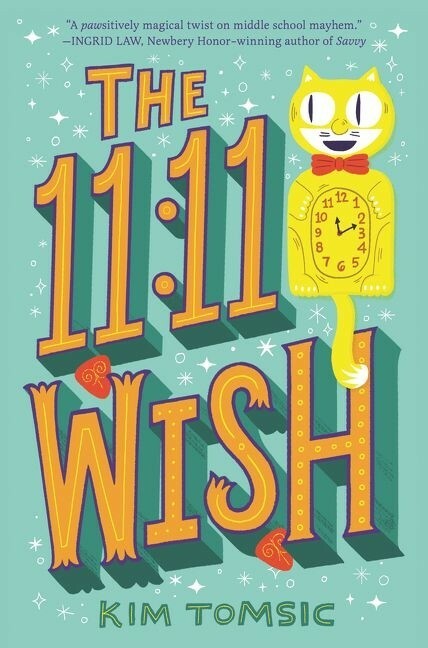 So with nothing to lose, Megan wishes for "some magic" as her classroom's cat clock chimes 11:11 — and is granted an enchanted teen magazine promising miracle makeovers and sure-fire secrets for winning friends and crushes. But magic can have dangerous side effects, and as her social life grows exponentially worse, Megan begins to wonder if wishing was ever a purrfect idea. This charming story, with just a hint of magic, carries an important message about finding your voice and knowing that true friends like you as you are.